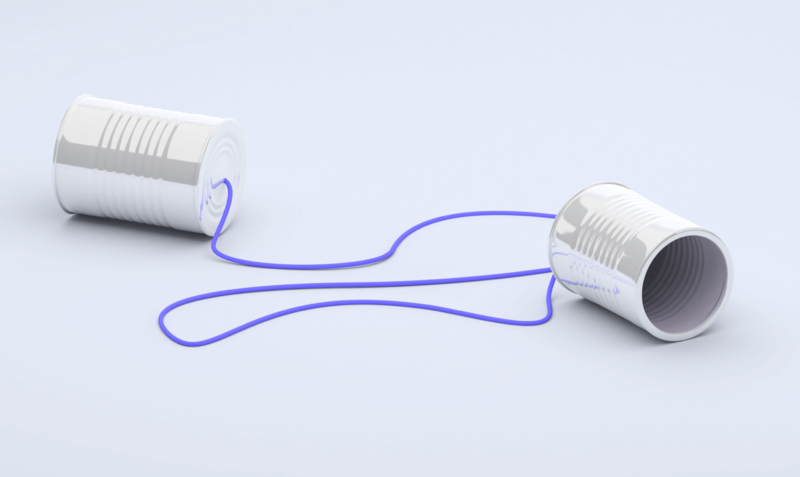 The single most compelling reason to invest in communication technology is to be more productive. No one ever bought a fax machine to save on postage. Email wasn’t designed to save money on paper. Advances in technology for the office have always been about speeding up business. On one side, web conferencing takes the traditional conference call and adds a layer of visual enhancement through a shared presentation. This offers meeting attendees the ability to view the same presentation slide deck and helps create the illusion that people dialing in are in the same room. The other enhancements to the conference call came by way of video conferencing. 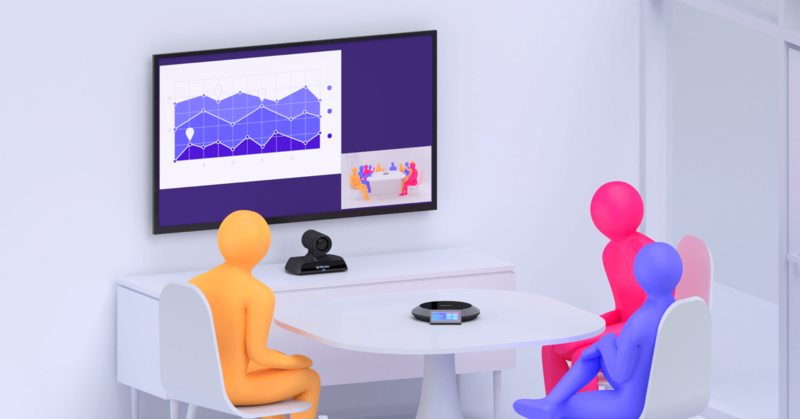 Video technology focuses more on the face-to-face human connection and nonverbal communication to give everyone in the meeting both a voice and a face around the table. As the evolution continued, we started to see the best aspects of web conferencing merge with the best aspects of video conferencing. Screen sharing was built into video conferencing services. Expensive on-premise infrastructure and telepresence rooms faded out in favor of more scalable, cloud-hosted huddle room solutions. And personal devices like laptops with built-in webcams and smartphones provided an easy way for anyone to join a video call. Utilizing a simple, unified video conferencing solution within your organization not only enables you to communicate just like being there in person (minus the travel expenses), but it also enhances the face-to-face communication necessary for productive and authentic collaboration. 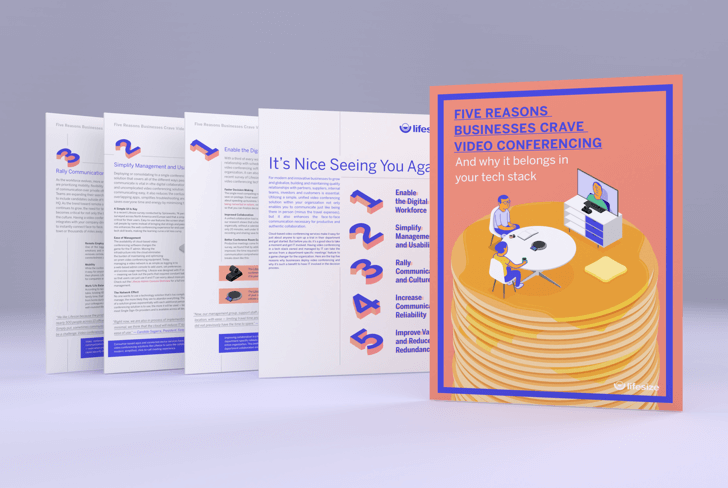 Check out this guide for the top five reasons why businesses use video conferencing for their mission-critical meetings.